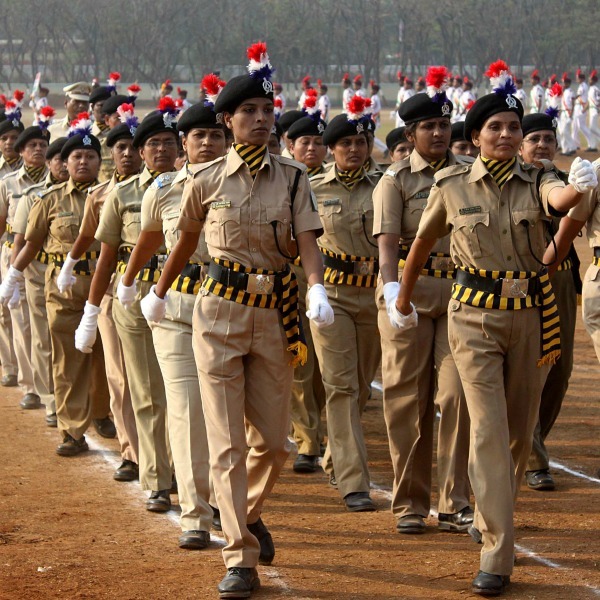 Madhya Pradesh government on Wednesday decided to provide 33 percent reservation to women in government jobs. This was decided during a cabinet meeting presided over by Madhya Pradesh Chief Minister Shivraj Singh Chouhan. 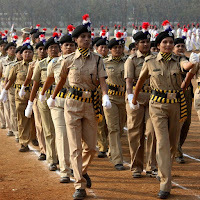 Madhya Pradesh government spokesperson Narottam Mishra told reporters after the meeting that Chief Minister Chouhan had several times in the past announced that women would be provided reservation in government jobs. In this regard, permission would be sought from the Election Commission as by-polls are slated to be held in two places in the state next month. Reservtion for woman in govrnmant nice posts.. Reservation is not good for student.